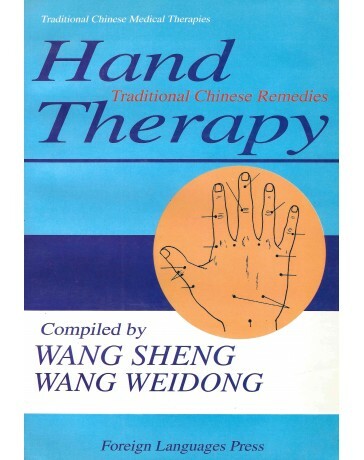 Hand Therapy: Traditional Chinese Remedies in the Traditional Chinese Medical Therapies is compiled by experienced traditional medicine specialists. 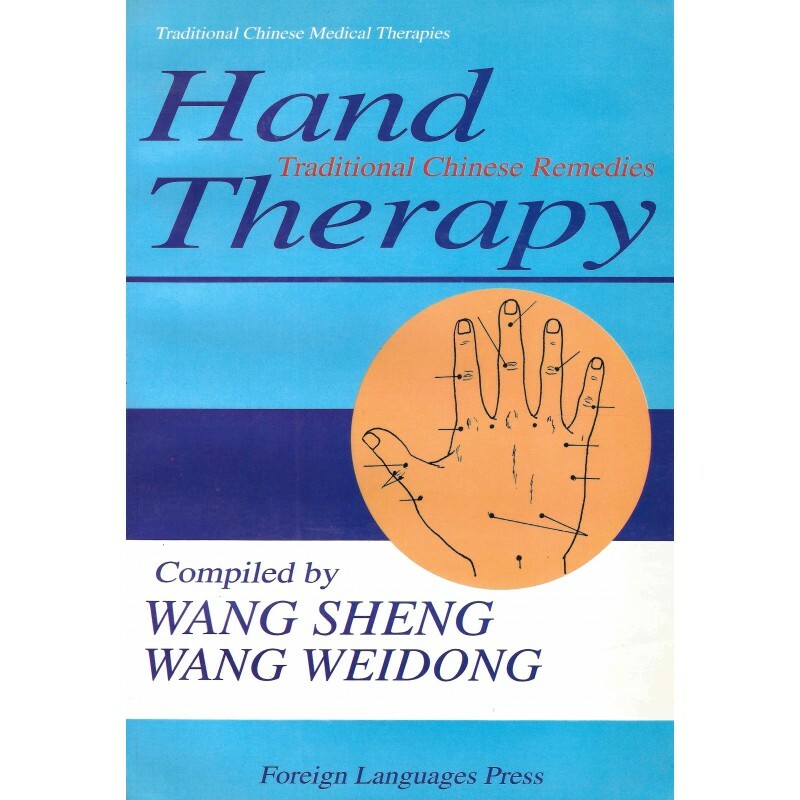 This book discusses the origins, development, characteristics, and indications of hand therapy as well as common methods of hand massage, hand acupuncture, hand bath, and hand qigong used to treat various medical, surgical, gynecological, pediatric and ENT diseases. 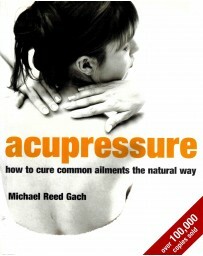 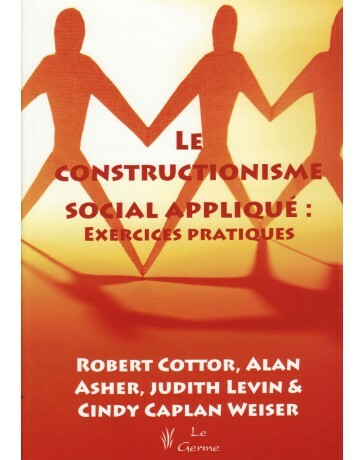 It is concise, practical, written with ease and grace, and includes 50 illustrations. 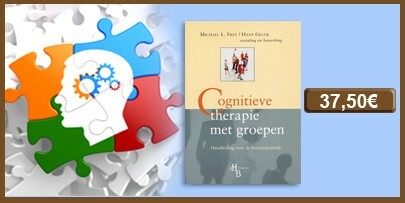 This book is meant to satisfy the needs of medical workers and average readers alike to understand, learn, and practice this unique hand therapy, created and developed over many years in China.